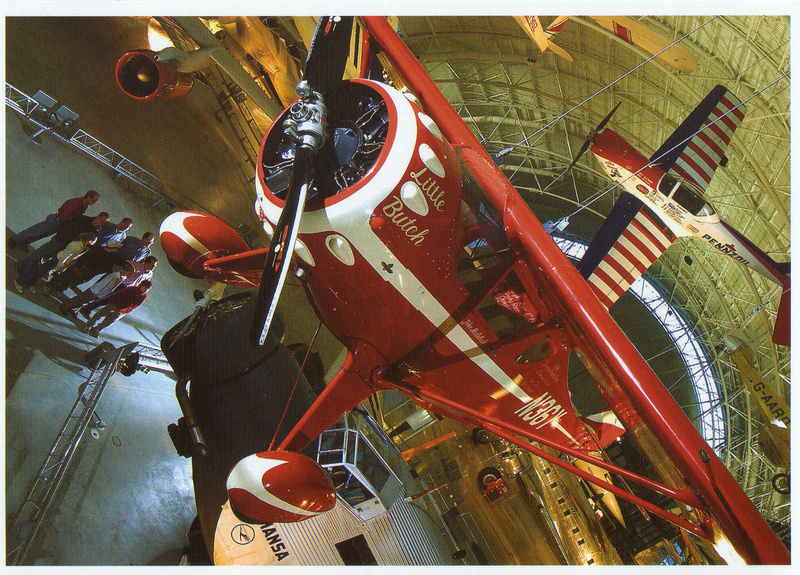 Seen here is “Little Butch.” The world’s first and only transgendered airplane. 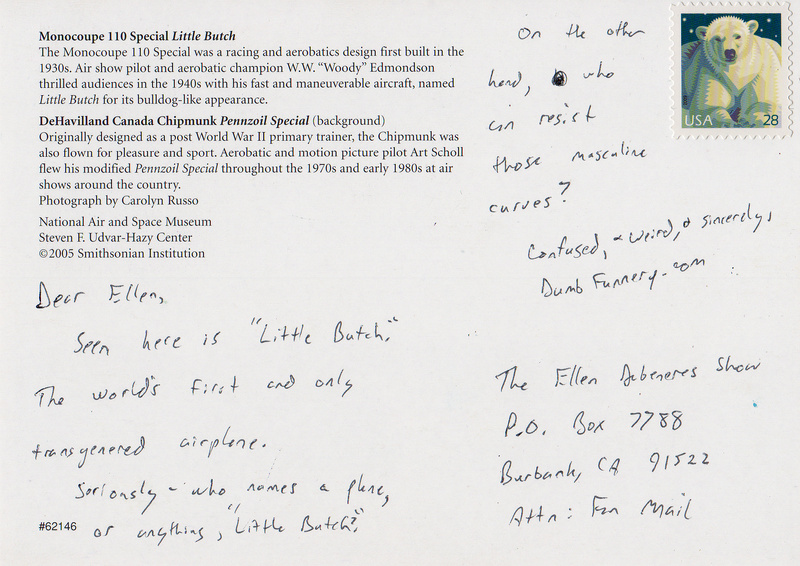 Seriously – who names a plane, or anything, “Little Butch”? On the other hand, who can resist those masculine curves?